Representing Modular Pools is a company specializing in designing & manufactures custom fiberglass modular swimming pool system for both commercial & residential properties. 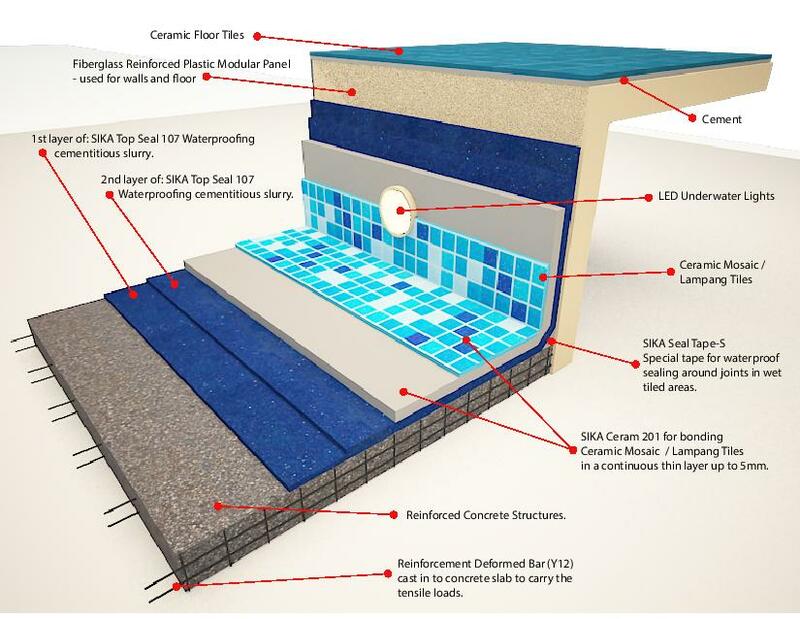 Modular Pool is a leading technology 100% from Australia and manufactured under the highest quality standards by using both Fiberglass Reinforced Polymer (FRP) & Reinforcement Concrete Base combination to provide a specific set of strength including corrosion resistant, abrasion resistance & light weight. Modular pools can fit any shapes or designs of your choice for ideal furnishing. Modular Pools is a company specializing in designing & manufactures custom fiberglass modular swimming pool system for both commercial & residential properties. 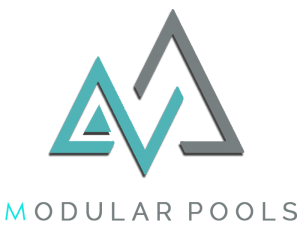 Modular Pool continues to serve as the industry standard by offering more shapes, sizes, and depths than any other above/in-ground pool seller in the market. Furthermore, we continue to service more and more commercial customers by providing aquatic products regardless of the pool’s intended size or use. We also provide pool servicing and maintenance to those completed projects as part of our after sales service. 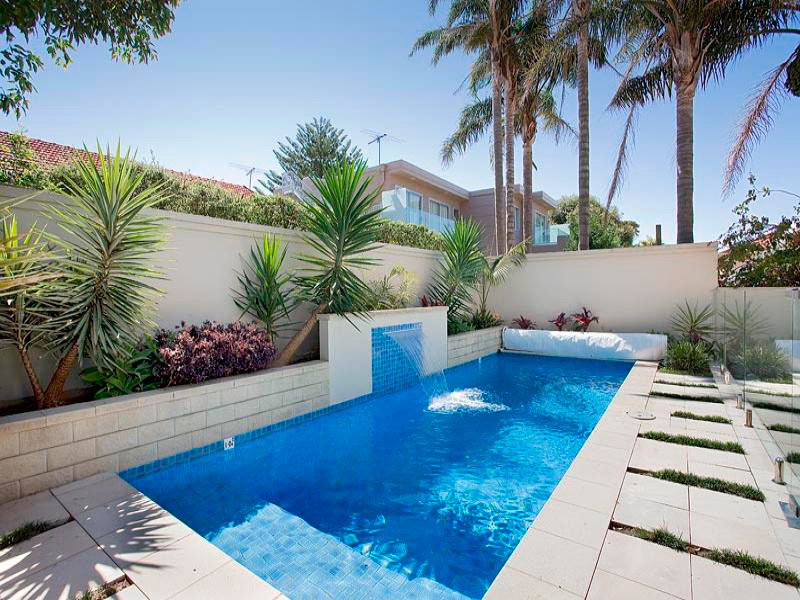 Similar on renovation and upgrading services to existing swimming pool, water feature and residential house. Modular Pools panels are treated post installation for a complete tile finish .In situ Fiberglass tape is applied to seal joints between panels.